Bankruptcy and Creditor Debtor Rights / Insolvency and Reorganization Law, Mergers and Acquisitions Law, Commercial Litigation, Mediation, Arbitration... See More. 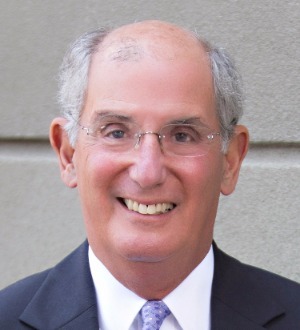 Alan Goodman is a partner in the New Orleans office, and his practice has included all areas and types of litigation, including complex commercial matters and... Read More. Environmental Law, Insurance Law, Appellate Practice, Commercial Litigation, Litigation - Environmental, Mass Tort Litigation / Class Actions - Defendants... See More. 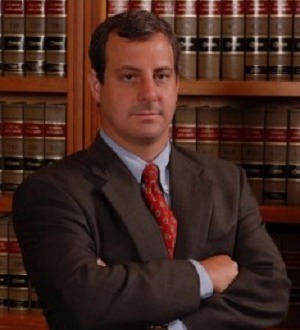 Craig Isenberg has extensive trial experience in high-stakes, complex matters. 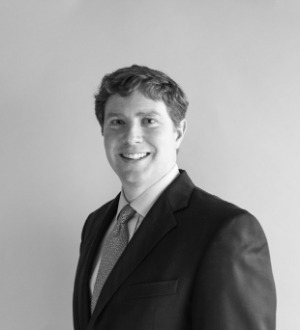 His trial work includes defending a corporation in the first-ever civil penalty... Read More. Antitrust Law, Appellate Practice, Commercial Litigation, Ethics and Professional Responsibility Law, Litigation - Mergers and Acquisitions... See More. 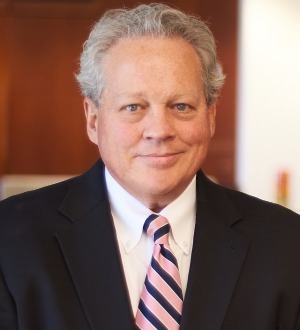 Richard G. Passler is an AV® rated partner in the New Orleans office of Breazeale, Sachse & Wilson. For the past 25 years, his practice has focused on... Read More. 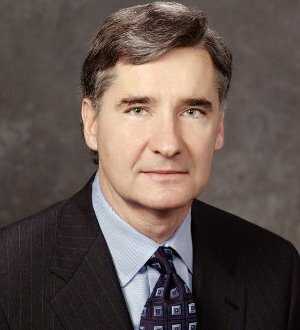 Soren E. Gisleson is a partner of Herman, Herman & Katz , L.L.C. Mr. Gisleson attended the University of Colorado at Boulder, where he earned a bachelor of... Read More. Steve Herman was born and raised in New Orleans, Louisiana, where he attended Isidore Newman School. He received a Bachelor of Arts degree from Dartmouth... Read More. 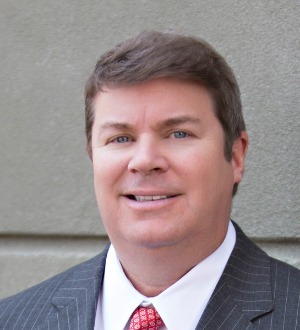 H. Bruce Shreves, heads the construction/surety practice group in the firm. 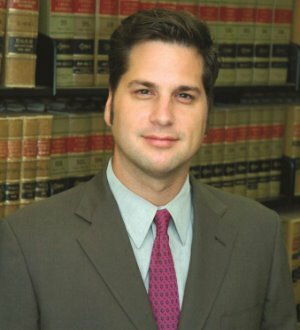 He is a graduate of the College of the Holy Cross and Georgetown Law School. Prior to entering private practice, he served with the U. S. Department of Justice, Criminal Division, and the U. S.... Read More. 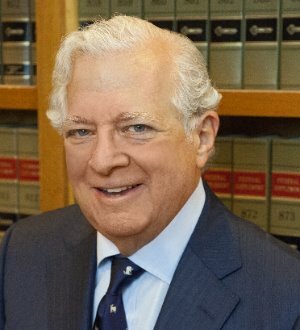 As a founding member of the firm’s Appellate Practice Team, Louis LaCour has carefully nurtured its growth and attracted a national clientele. 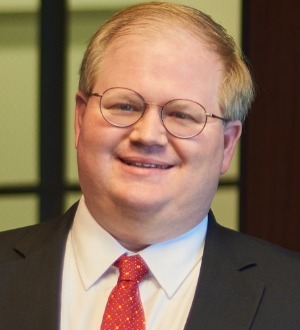 He serves as lead counsel in high-stakes litigation cases. In his representation in an... Read More. 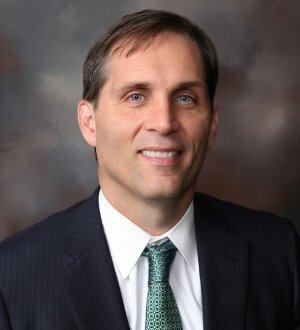 Jeff Richardson represents clients in litigation, especially class actions and complex litigation. 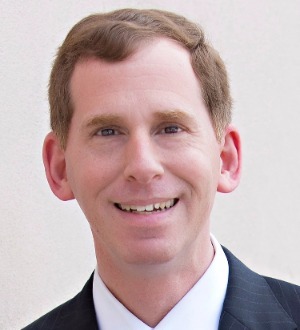 A major emphasis of Jeff’s practice is appellate... Read More. I view our community through many lenses. I’ve been a judge, an instructor, a public health specialist, a leader in cultural groups and, of course, a... Read More. My clients are primarily in-house lawyers at Fortune 500 companies, and they say my proven track record is the main reason they hire me. They pick appellate lawyers by talking to other in-house counsel and lawyers they trust in the... Read More. 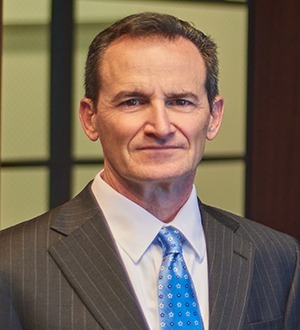 Lance McCardle is a dogged, diligent advocate for his clients—evidenced by the number of thank you notes sent from clients who are ever grateful for his work in recovering their investment losses. His clients appreciate his candor... Read More. Appellate Practice, Administrative / Regulatory Law, Litigation - Environmental, Litigation - Construction, Mass Tort Litigation / Class Actions - Defendants, Product Liability Litigation - Defendants... See More. Lori Mince is a partner and a member of the firm’s Litigation Section. 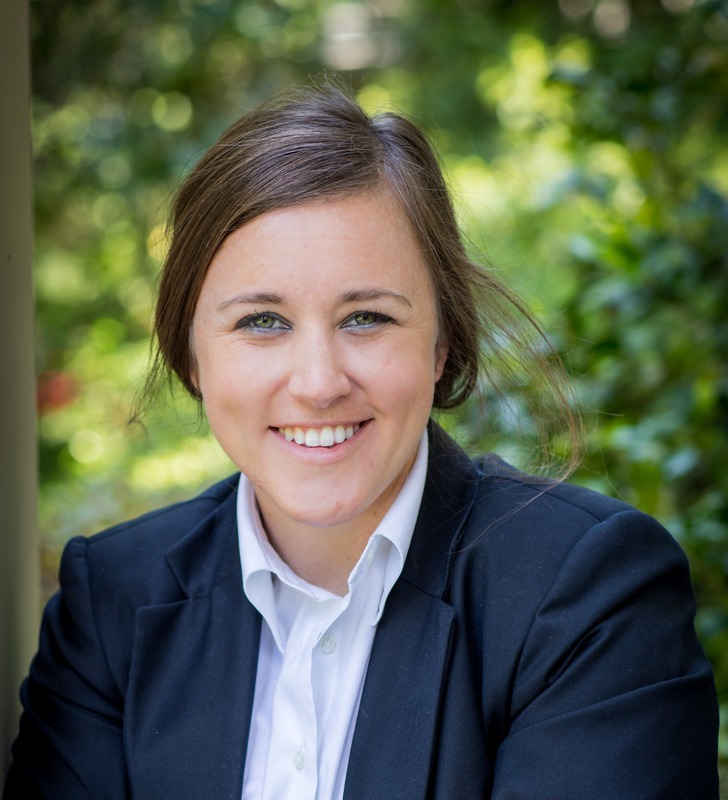 She practices in the areas of media law, commercial litigation, and tax... Read More. Appellate Practice, Commercial Litigation, Bet-the-Company Litigation, Litigation - Securities, Litigation - Banking and Finance, Litigation - Environmental... See More. 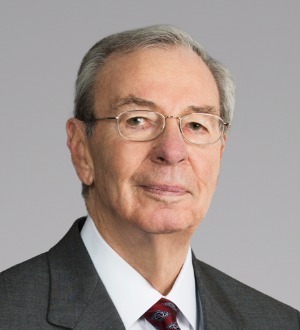 Roy C. Cheatwood is Managing Shareholder of the Louisiana offices, member of the Firm's Board of Directors, and member of the Firm's Strategic Planning... Read More. Admiralty and Maritime Law (Environmental), Energy Law, Transportation Law, International Arbitration - Commercial... See More. 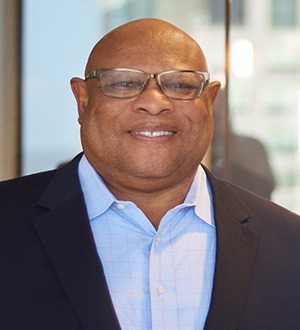 Chris Davis is a shareholder in the New Orleans and Washington, D.C., offices of Baker, Donelson, Bearman, Caldwell & Berkowitz, and the contact for the... Read More. Appellate Practice, Commercial Litigation, Bet-the-Company Litigation, Oil and Gas Law, Litigation - Securities, Litigation - Regulatory Enforcement (SEC... See More. 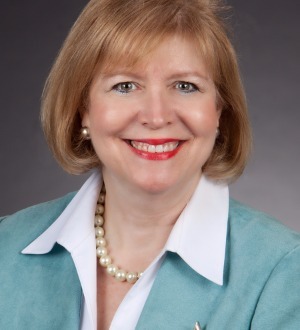 Nancy Degan, a shareholder in the New Orleans office, serves on Baker Donelson's Board of Directors and is a member of the Business Litigation Group. She has... Read More.